Oklahoma Connection | Luper was born in Ofuskee County, Oklahoma. Luper received an honorary doctorate from Oklahoma City University, where 30 students from underrepresented groups are granted full scholarships in her name. During 41 years as an award-winning Oklahoma educator, Luper taught history and made history. She grew up in Okfuskee County, near Hoffman, Oklahoma. She received her Bachelor of Arts degree from Langston University and her Master's degree from the University of Oklahoma. Known as the mother of the civil rights movement in Oklahoma City, Luper coordinated the first publicized sit-in in the nation when she led the historic event in a sit-in at the Katz Drug Store lunch counter in Oklahoma City. Thanks to her patience and persistence, Katz eventually desegregated the lunch counters in all of its 38 stores in Oklahoma, Missouri, Kansas, and Iowa. Luper also led the Oklahoma City Public School integration fight and the first "Freedom March" in Tulsa to desegregate public accommodations. Throughout Luper's extraordinary career, she has received numerous honors, including, the National YWCA Individual Racial Juctice Award, Oklahoma Federated Women's Club Service Award, NAACP National Youth Advisor of the year Award, and Presidential Citation awarded by the National Association for Higher Education. In 2000 the Oklahoma House of Representatives named a state highway in her honor. She has been inducted into the Oklahoma Women's Hall of Fame, the Oklahoma Afro-American Hall of Fame, was appointed honorary colonel in the Oklahoma National Guard, and was named by OklahomaToday.com as one of 100 Notable Oklahoma Women of Style. 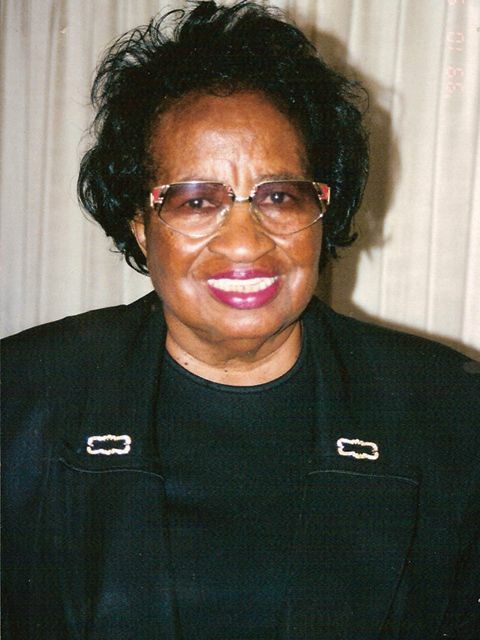 Luper was the first African American vice president of the Oklahoma City Social Science Teachers Association and the first African American vice president of the Oklahoma County Teacher's Association. Luper also was one of the first women to run for a national office from the State of Oklahoma when she entered the Senate race in 1972. See pictures of Clara Luper and other media HERE.